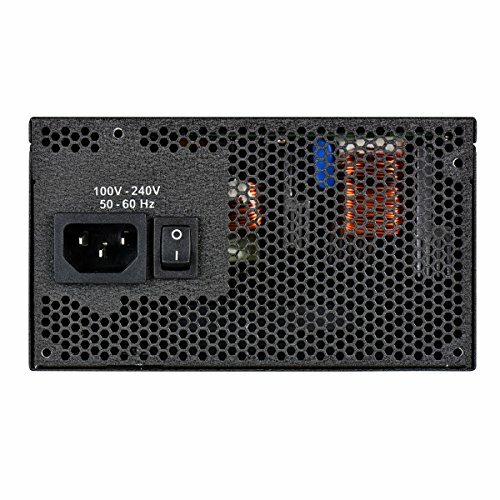 More power than i know what to do with. Considering an SLI in the future, so thought I'd be ready for it now. Very quiet and reliable. 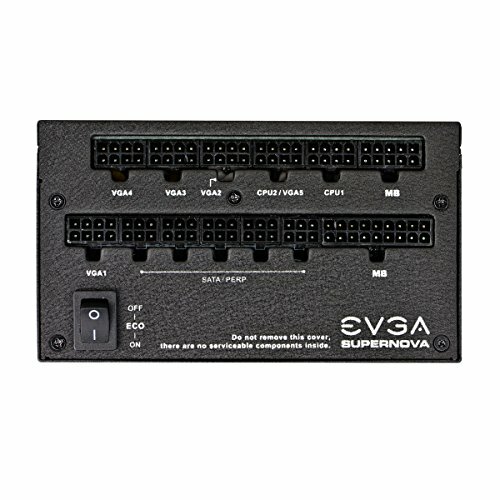 Great quality product from EVGA. It comes with a carrying case which is a nice feature I guess (are people removing their power supplies and carrying them around town or something?) Also, it's definitely silent and just handling it you can tell that it is made with the highest quality. I picked up EVGA's white braided cable set to go with this power supply and the cables look great as well.